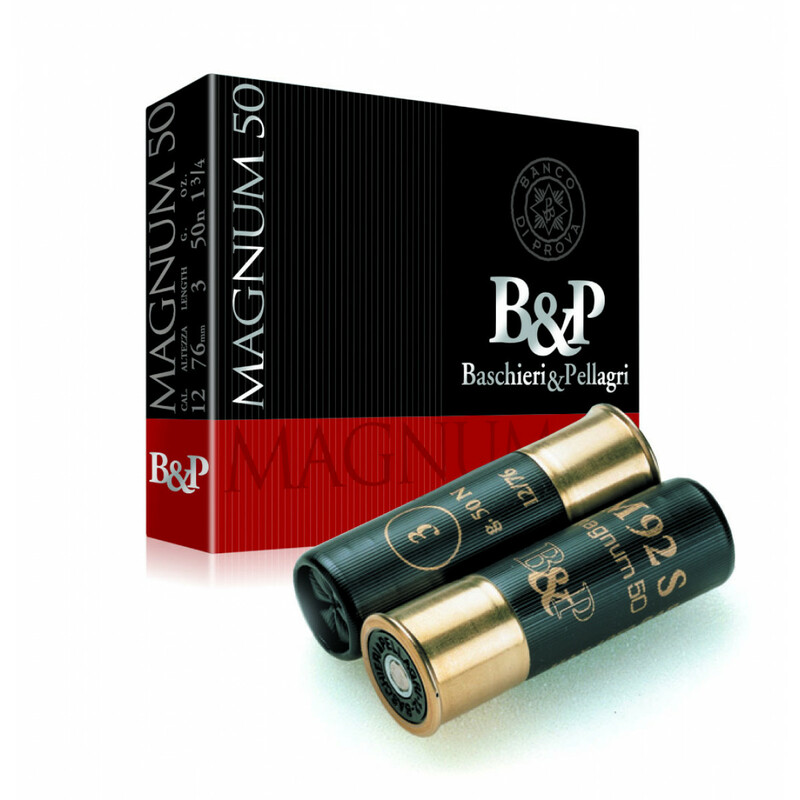 A classic Magnum in a 12/76 gauge case. Provides good shots up to about 50-60 meters. 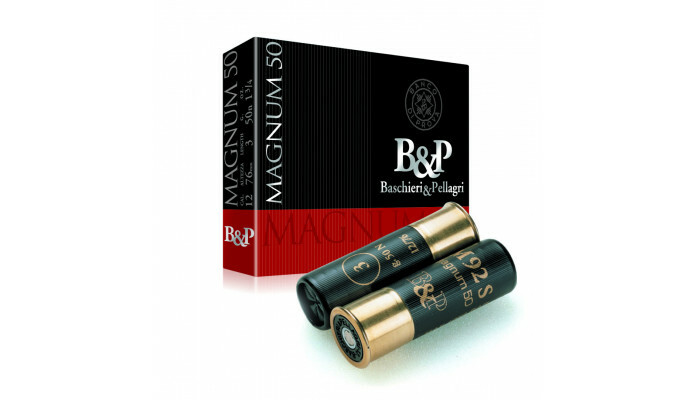 To be used only in Magnum guns.